You can connect your Rydoo account to Slack, for an easy way to manage expenses. 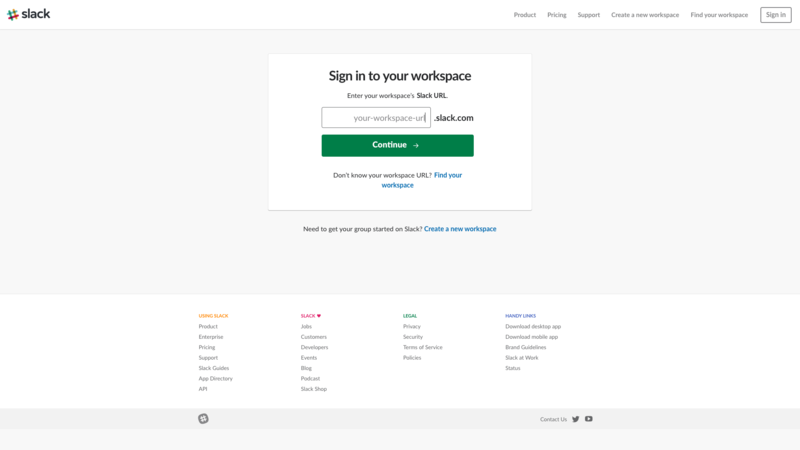 After completing the widget, you will receive a Slack message and a confirmation email. You will receive a message when the expense has been uploaded into your Rydoo account. 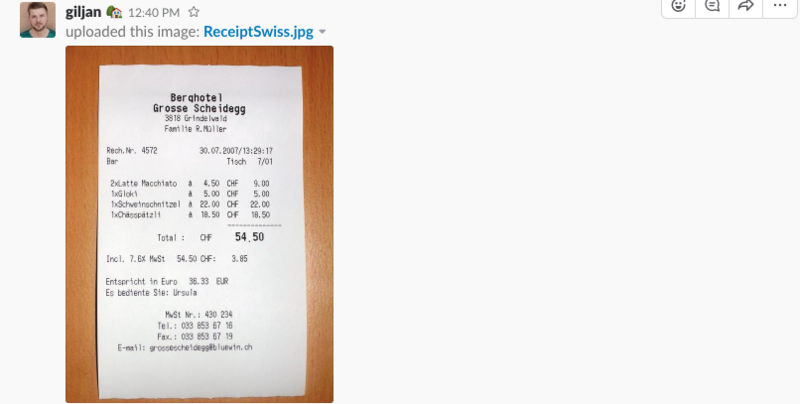 If you include a comment to the receipt, the Rydoo bot will save your note with that expense. If you are an approver, you will immediately receive a message on Slack when you have an expense to approve. You can easily approve or reject via Slack. 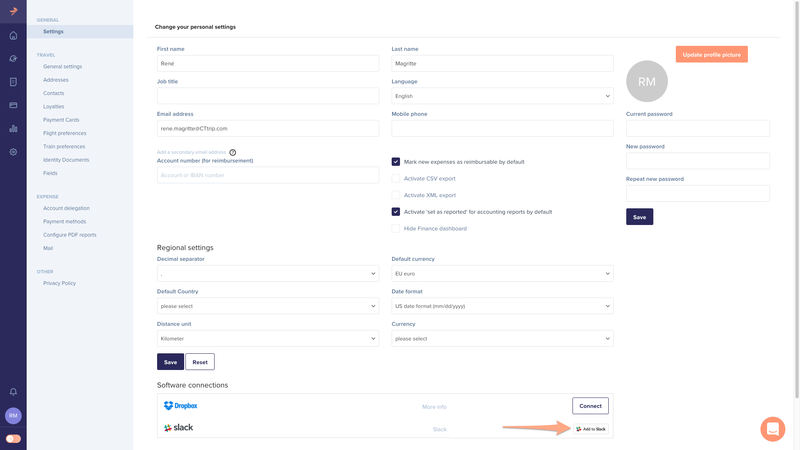 If you're an administrator, you can also add users to Rydoo via Slack. Just type in 'Invite @person' or 'Invite email@address and the Rydoo bot on Slack will add the user.